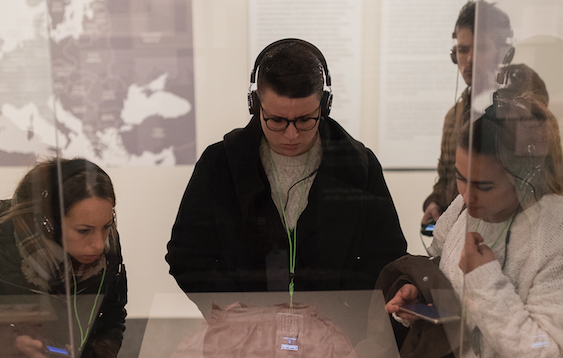 More than 620 school groups from all over Spain have already made a reservation to visit the Auschwitz. Not long ago. Not far away. exhibition during its first weeks in Madrid.